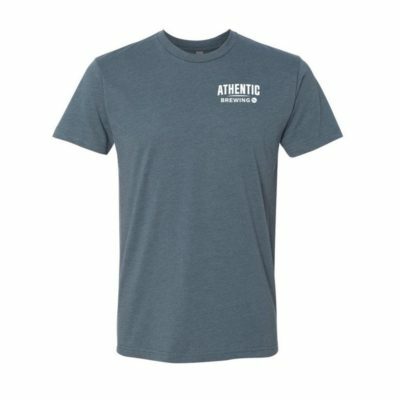 Athentic Brewing Company is coming to Normaltown Athens, GA! 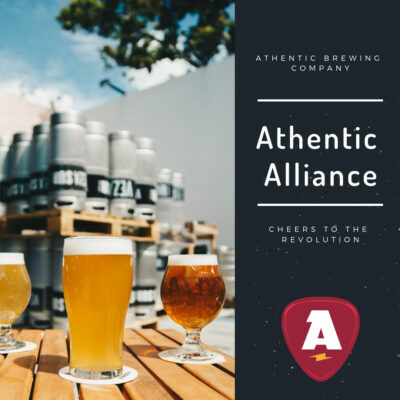 Welcome to Athentic Brewing Company and thanks for visiting our website. 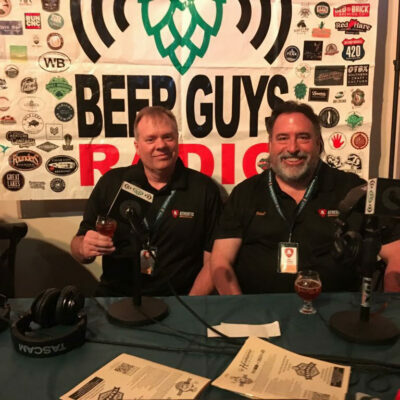 As we are working to get our brewery off the ground, please join us here for updates on the brewery and general ramblings about our love for craft beer. 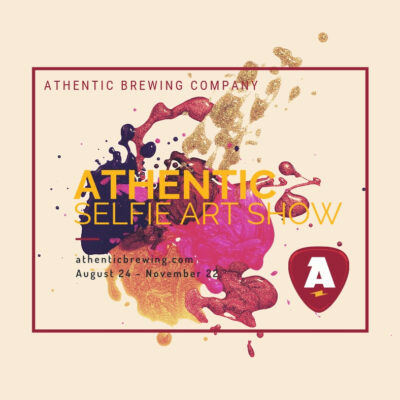 We look forward to meeting everyone in person and introducing you to our line-up of Athentic beer. Cheers! 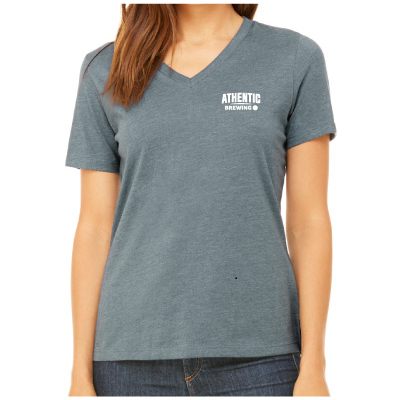 Don’t wait in line for a beer but rather step-up and pour your own. 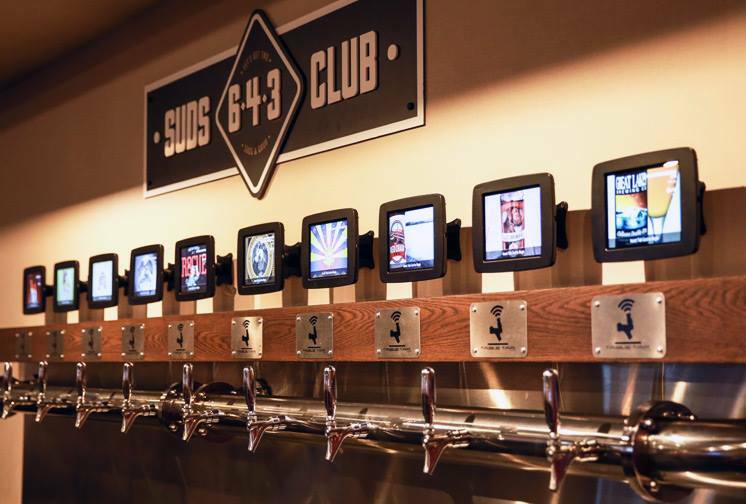 Our Beer Ambassadors will help you select a beer and show you how to pour the perfect draft from our self-serve beer wall. Then it’s up to you to pour what you want and how much you want. Cheers!